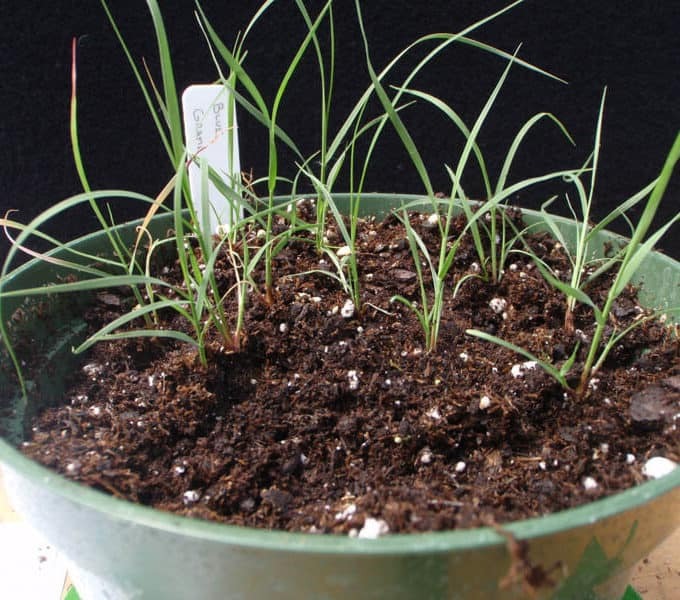 Blue Grama is a native, perennial, warm-season, short grass that seldom grows taller than 12 to 20 inches. 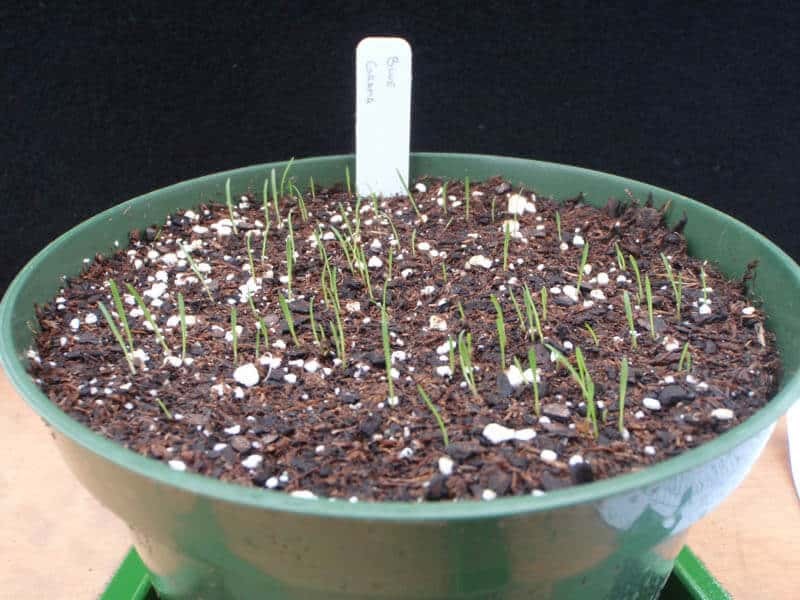 Blue Grama reproduces only by seed, and as the seed heads mature, they usually bend into a curve that resembles a human eyebrow. 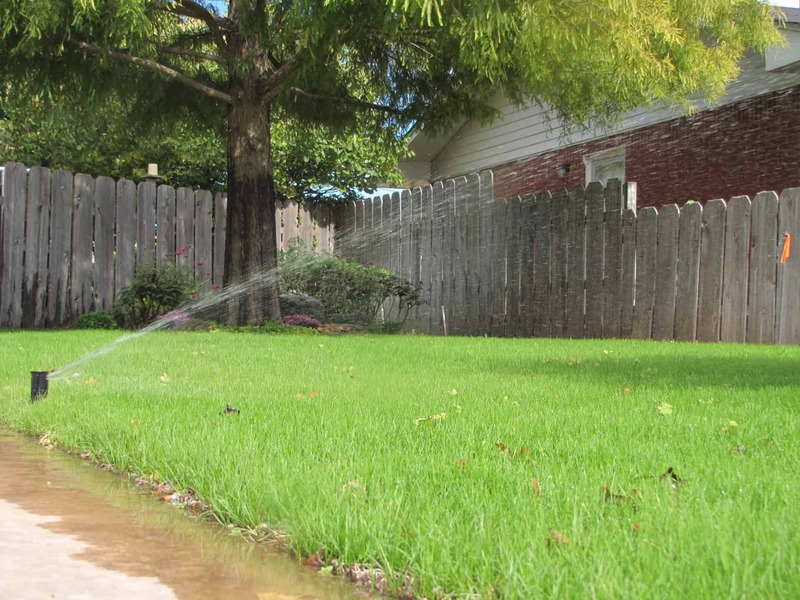 It produces a low basal type growth that forms a bunchy sod. 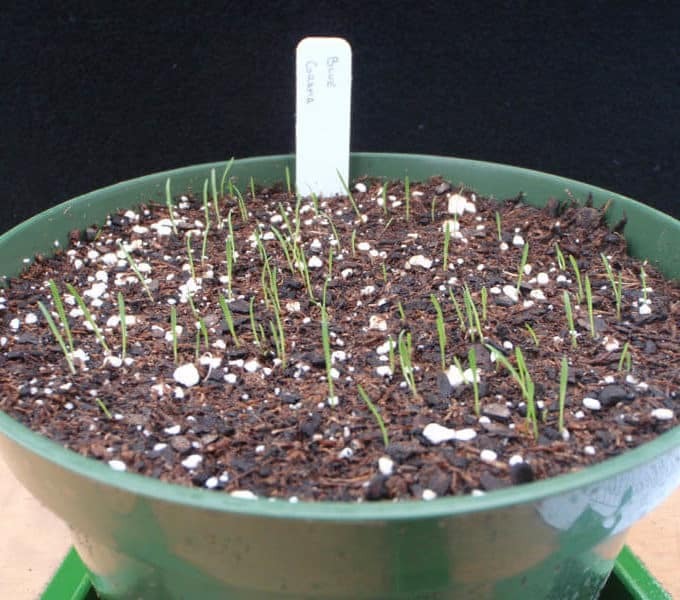 Blue Grama is grown throughout the Great Plains and is found in association with buffalograss in the short grass prairies. 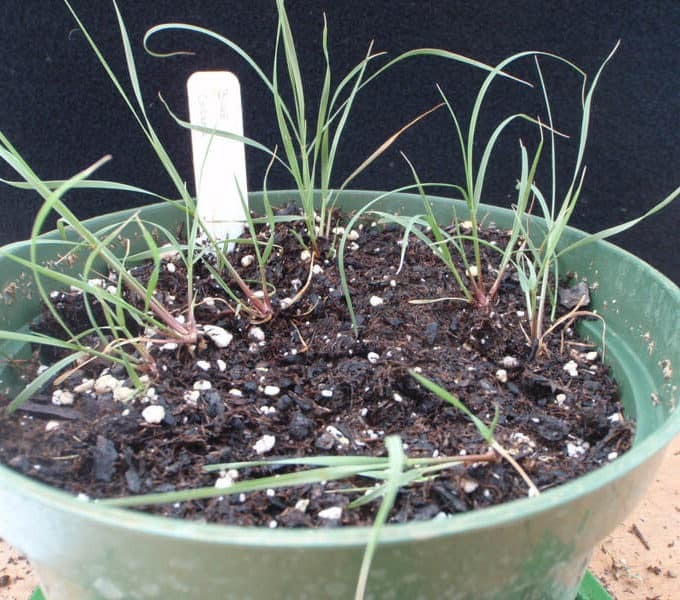 It is more drought resistant and tolerates alkali conditions better than sideoats Grama. 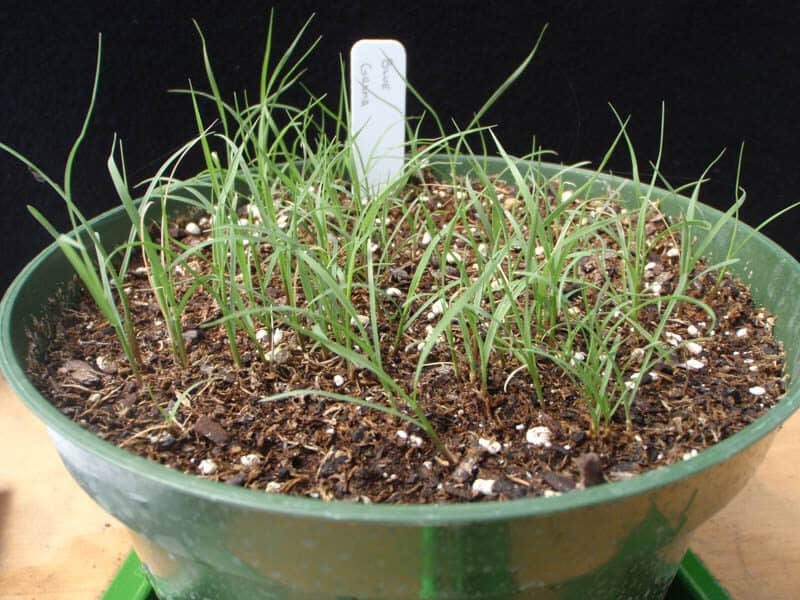 Blue Grama produces highly palatable, nutritious forage that retains its feed value into the winter. 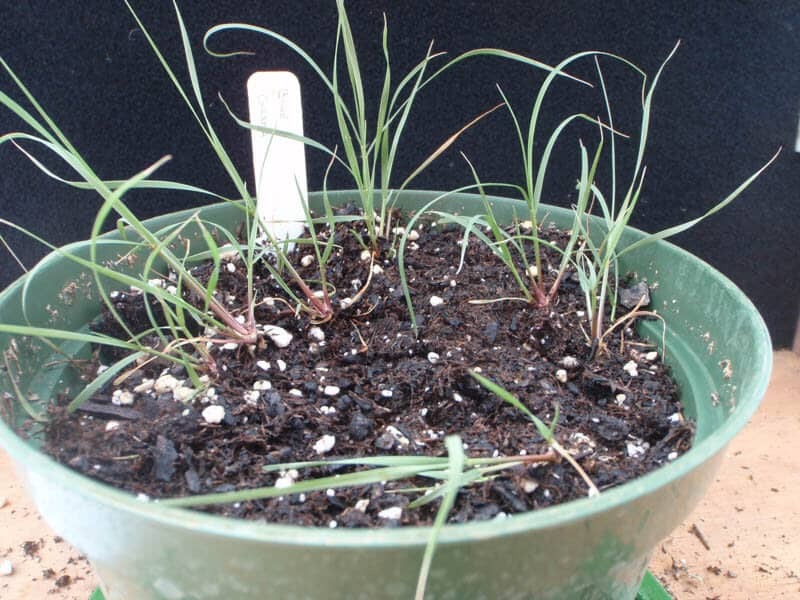 Blue Grama does not produce an abundance of forage, and should not be grazed loser than 2 to 3 inches during the growing season. 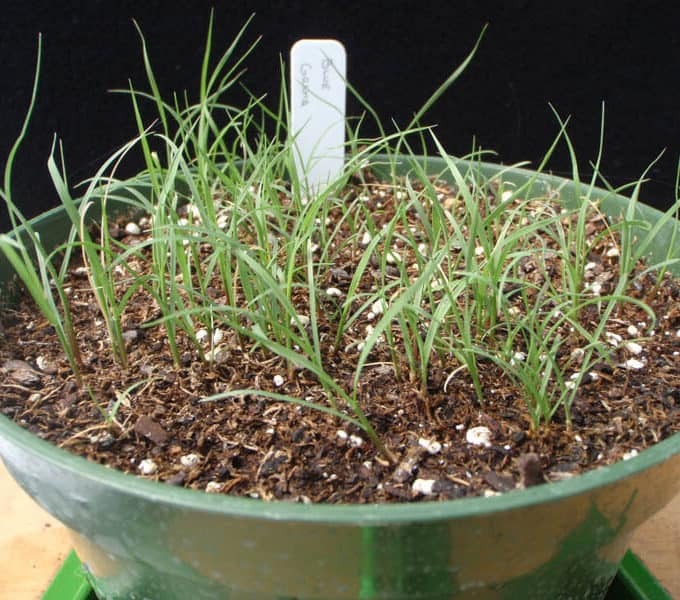 Blue grama is an excellent choice for erosion control when used as a component in warm season grasses mixes in the short- grass regions of the country. 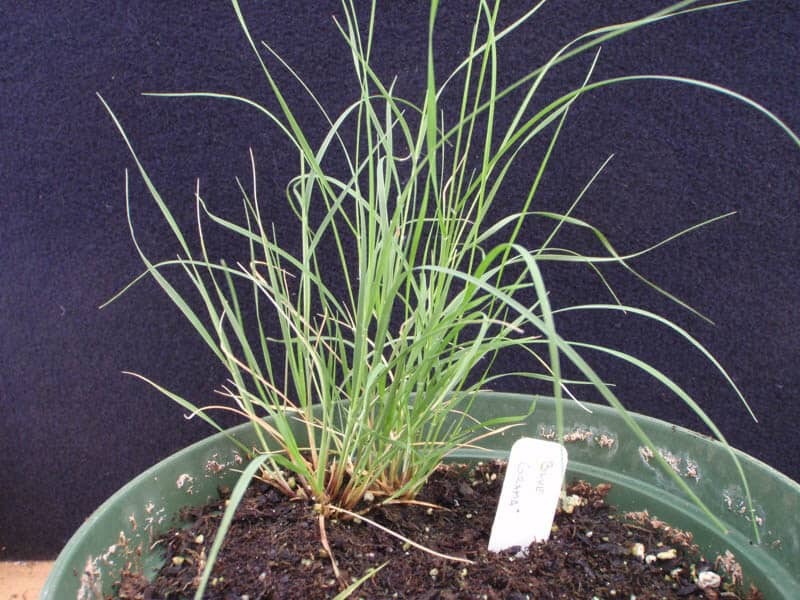 Blue grama has been used as a low-maintenance turfgrass as well as surface revegetation following mining operations. 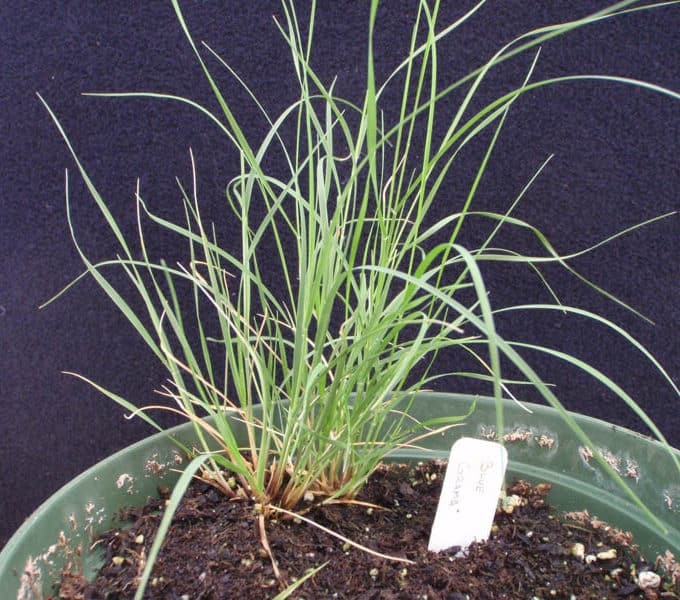 In southern areas of the U.S. blue grama is primarily a bunchgrass. Under heavy grazing and in more northern states is can form a sod. 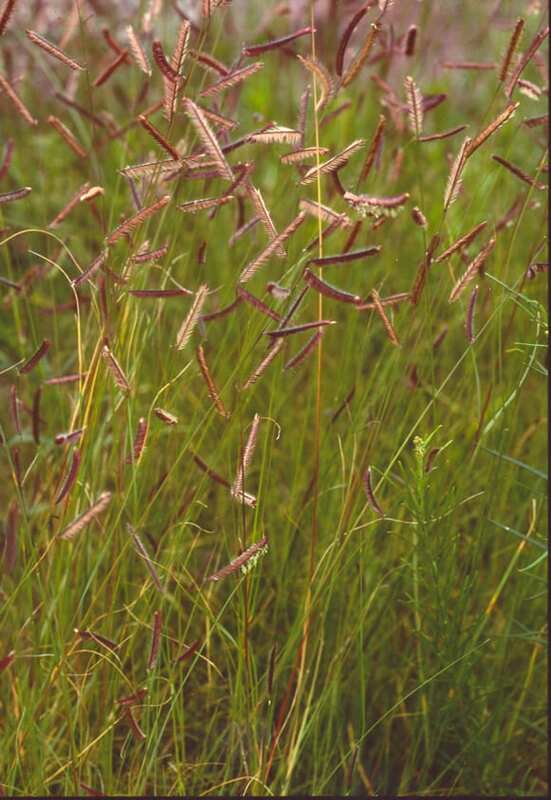 BIG FOUR NATIVE GRASS MIX Big Four Native Grass Mix is a blend of Little Bluestem, Big Bluestem, Indiangrass, and Switchgrass are the legendary "Four Horsemen" of the Tallgrass Prairie. 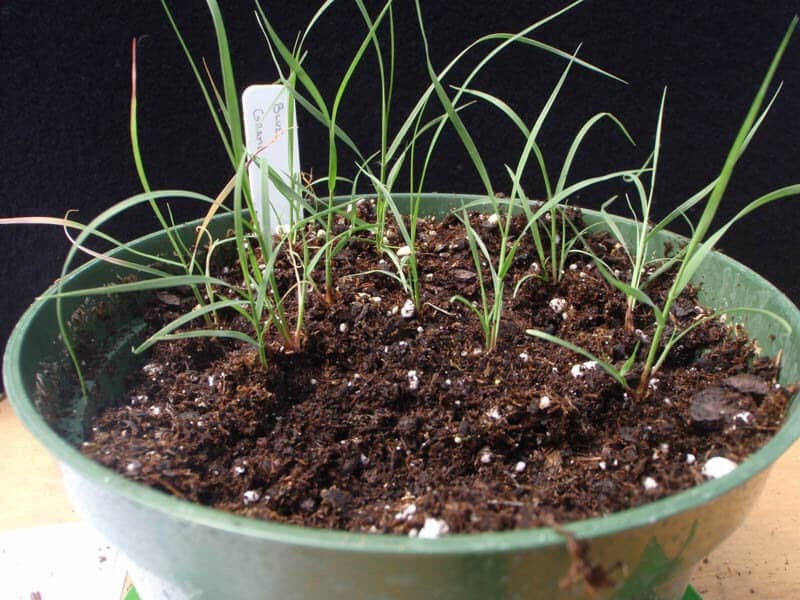 These species are the nucleus of the prairiegrass ecosystem that once covered most of the central plains of North America. 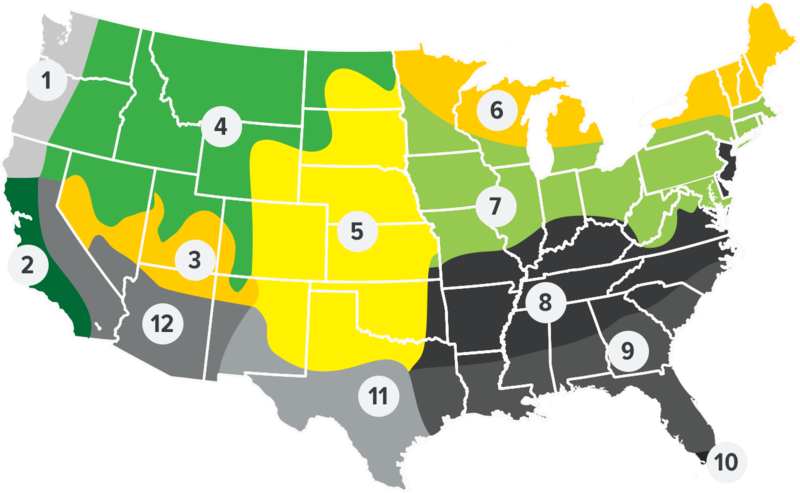 PRAIRIE GOLD NATIVE GRASS MIX Prairie Gold is a composite of deep rooted, perennial, low maintenance native grass species. 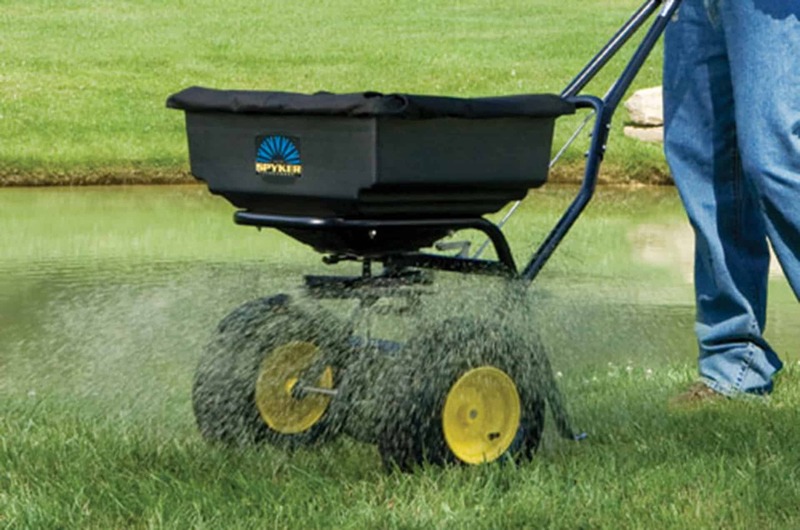 The mix is comprised of Little Bluestem, Big Bluestem, Indiangrass, Switchgrass, Sideoats Grama, Blue Grama and Western Wheatgrass. ALDOUS LITTLE BLUESTEM Little Bluestem is a native, warm-season perennial mid-grass with gray-green foliage and unique reddish bronze color in fall.